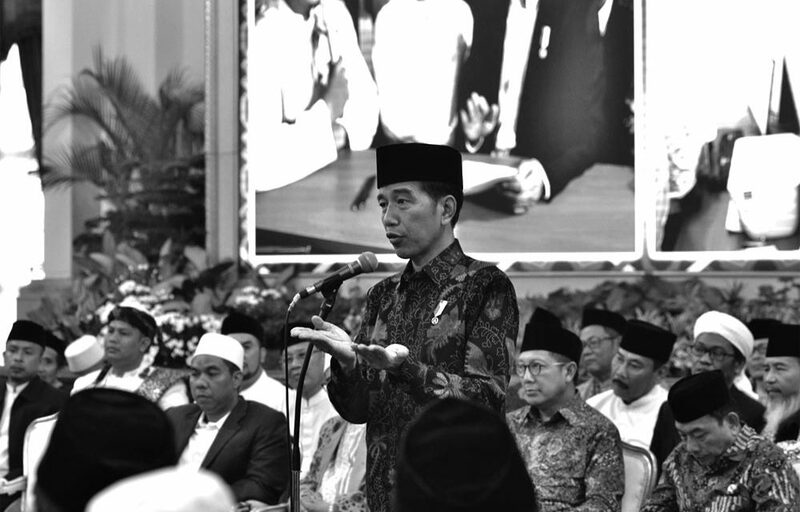 President Joko “Jokowi” Widodo met with ulemas and habaibs from the Greater Jakarta (Jabodetabek) area at the State Palace, yesterday (Jan. 7). His running mate K.H. Ma’ruf Amin, meanwhile, went to the region visiting West Sumatera, which is one of the provinces that Jokowi lost to Prabowo Subianto by a significant margin back in the 2014 presidential election.